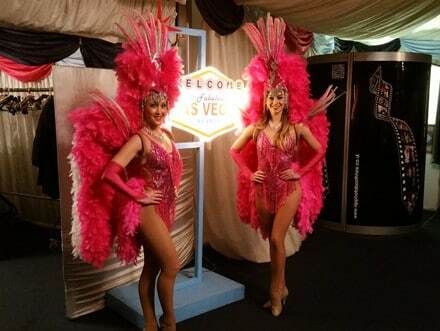 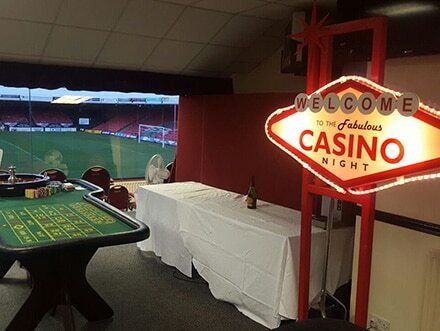 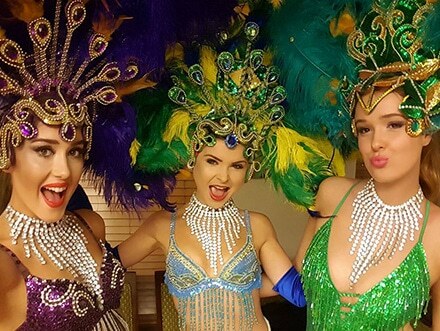 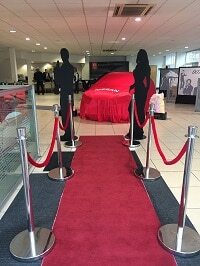 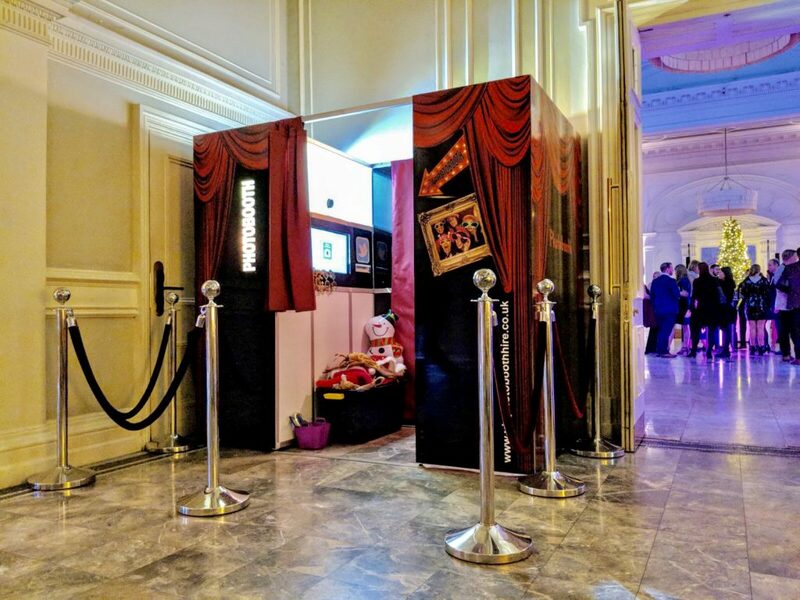 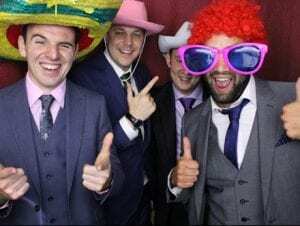 Ace of Diamonds Fun Casino Hire is one of the country’s leading suppliers of fun casino entertainment, themed prop hire and photo booths ideal for weddings, charities,private parties, and corporate events. 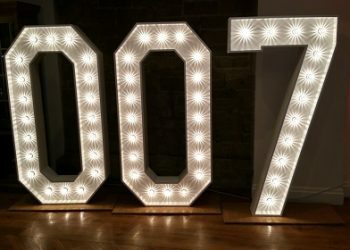 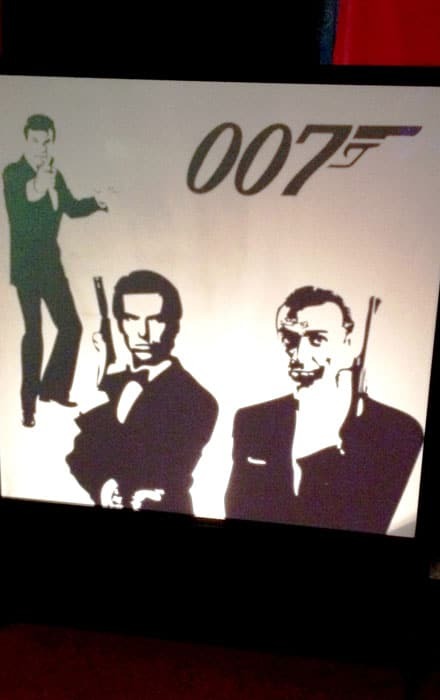 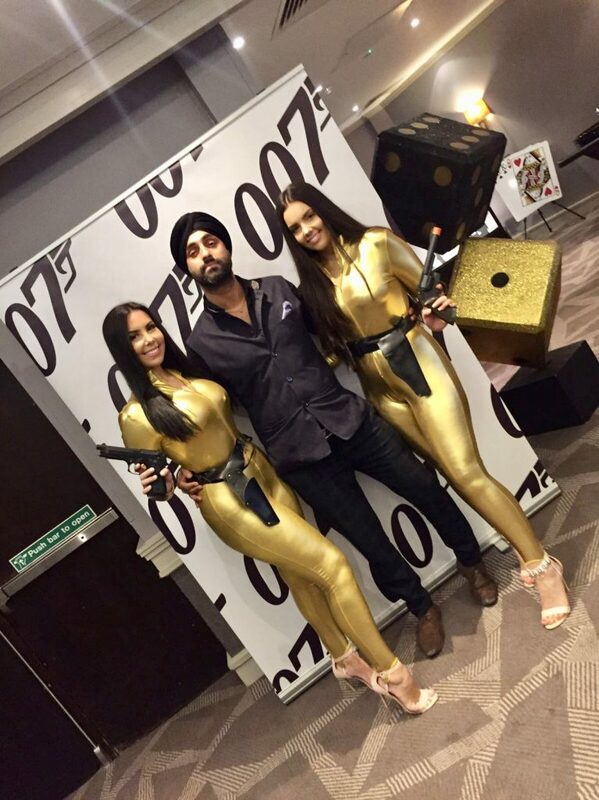 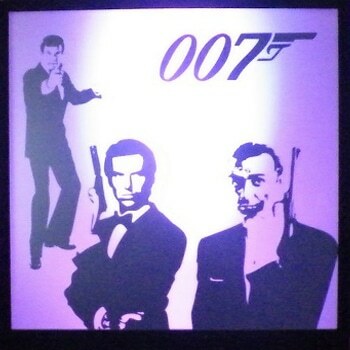 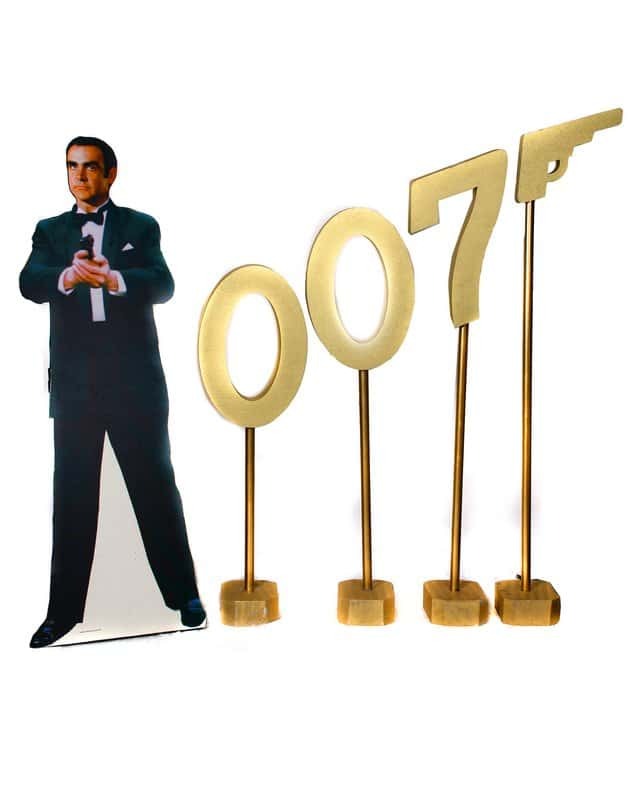 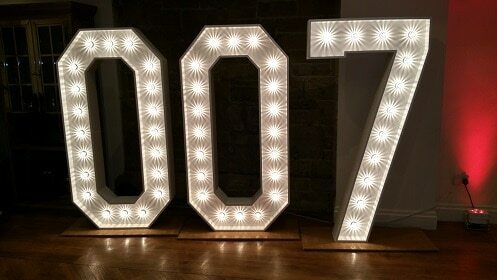 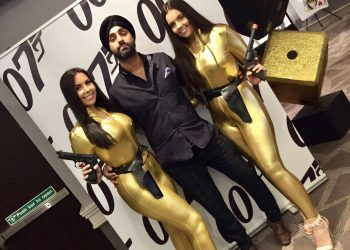 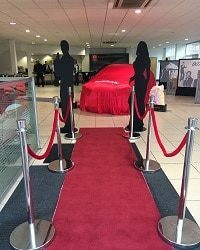 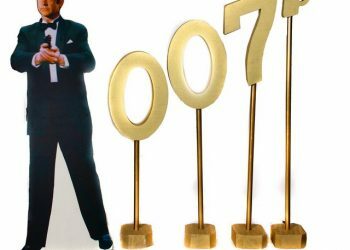 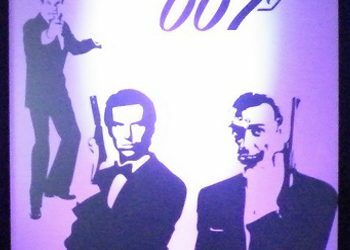 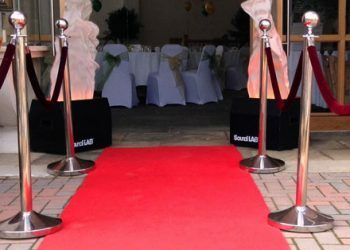 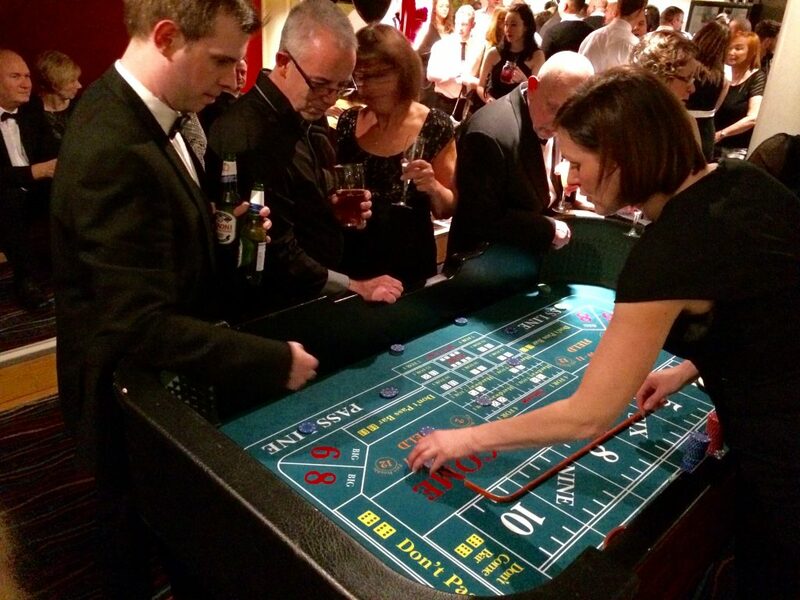 Ace of Diamonds has built an extensive range of props and can offer some really great party theme ideas such as James Bond 007 casino nights, Las Vegas casino nights, Hollywood nights, Award nights and many more. 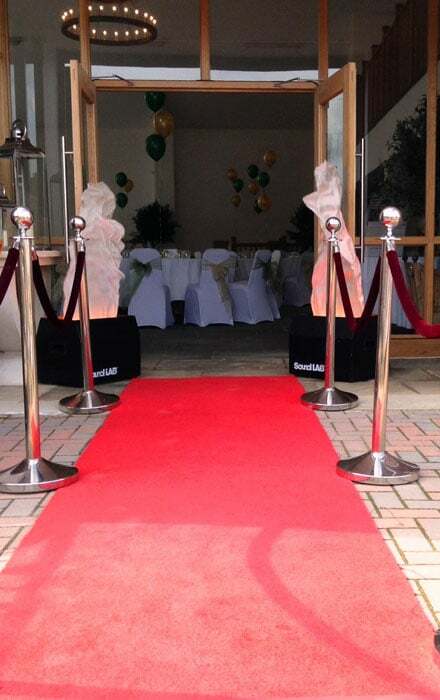 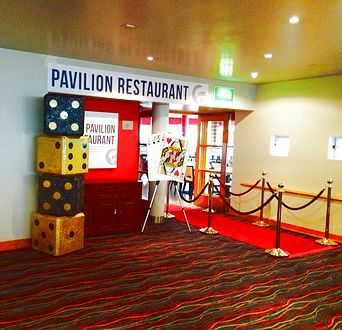 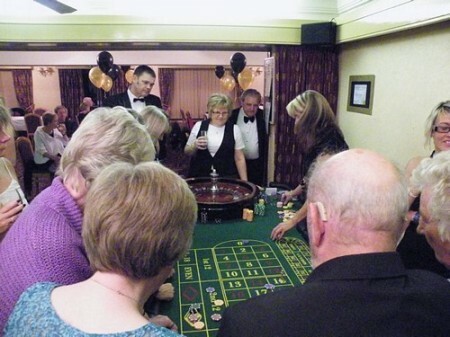 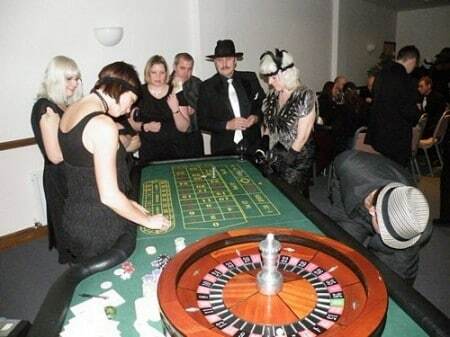 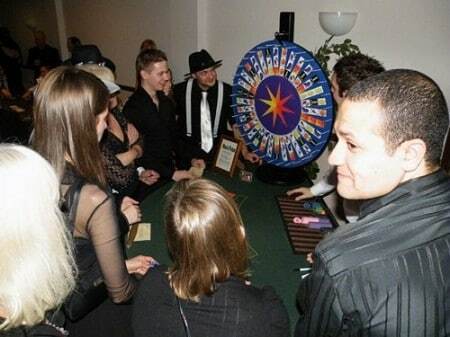 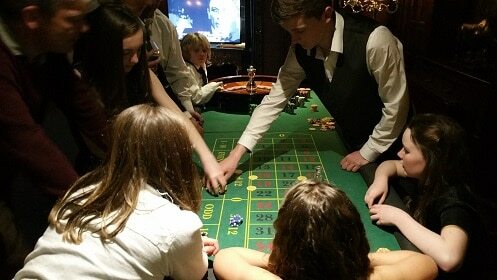 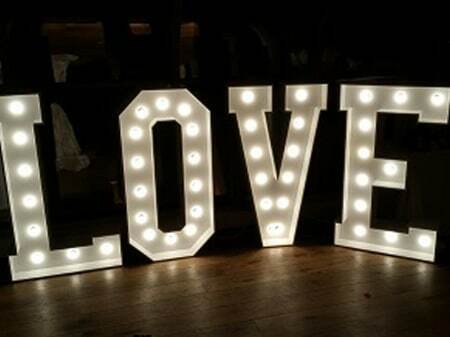 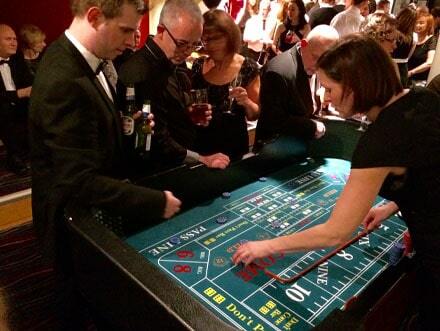 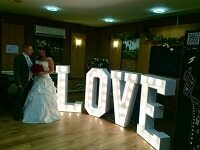 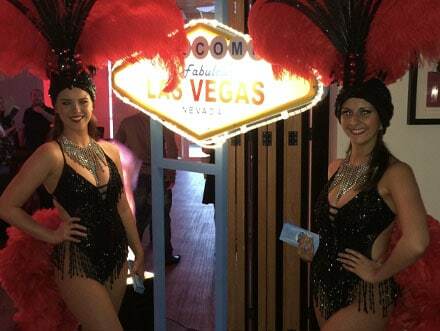 We are always looking for new themed party ideas to offer alongside our casino hire. 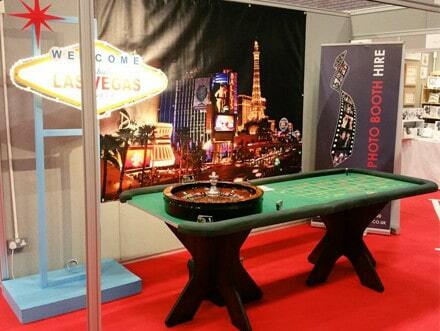 We use professional tables with genuine casino baize, suede arm pads, and mahogany legs. 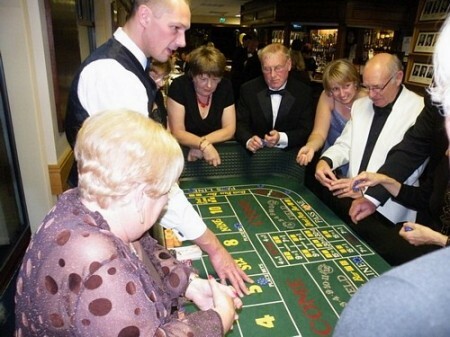 All our croupiers are professionals and enjoy sharing their years of experience with everyone from the novice player to the hardened gambler. 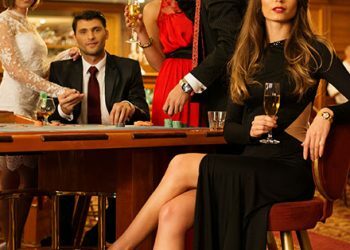 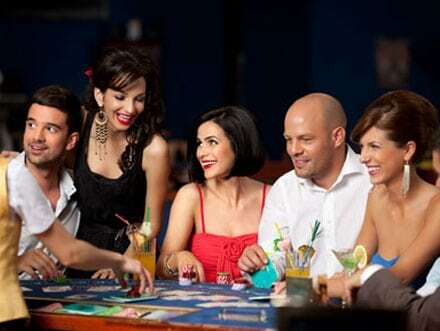 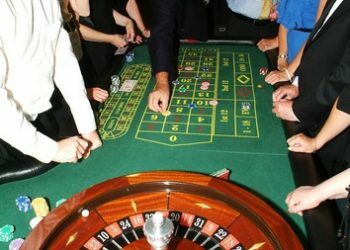 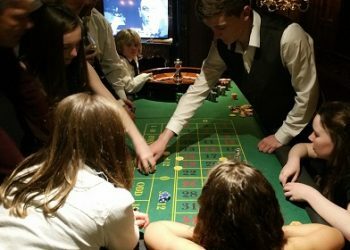 Ace of Diamonds Fun Casino Hire has an extensive selection of casino games to hire such as Roulette Blackjack, Texas Holdem Poker, Casino Stud Poker, Craps (Dice), Wheel of Fortune and Chuck a Luck. 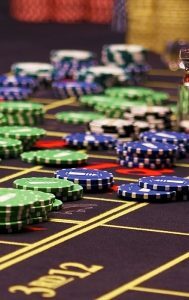 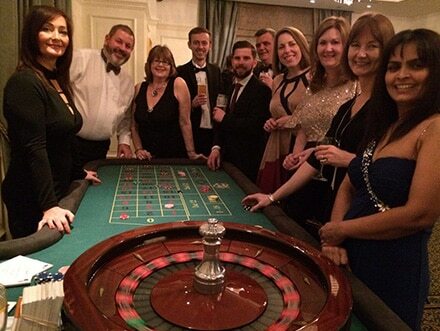 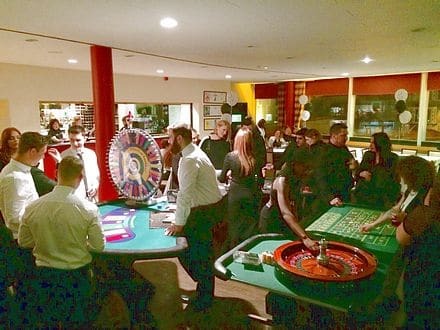 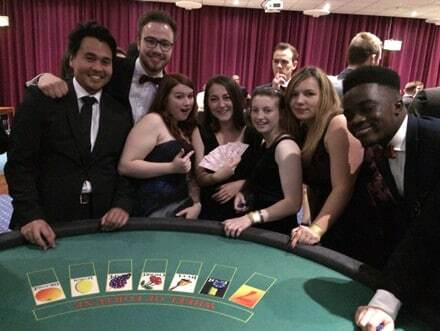 Whatever your needs, we have a casino hire package to suit all types and sizes of events from a small house party to a major corporate event and everything in between. 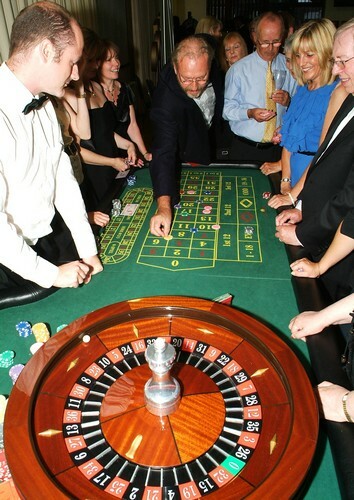 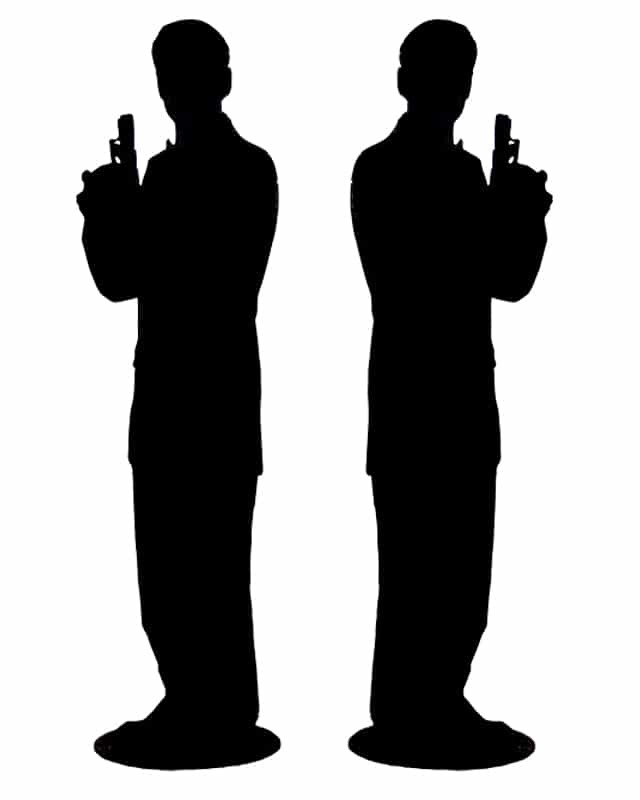 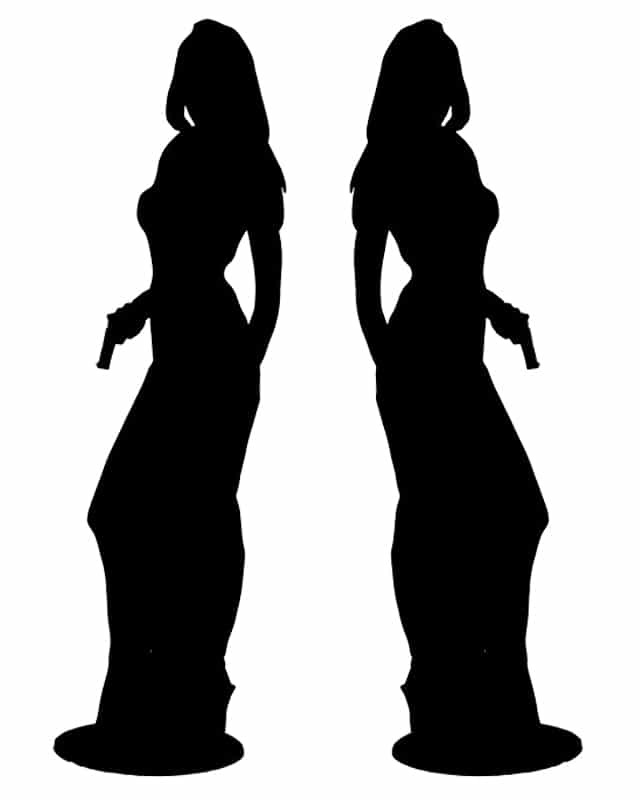 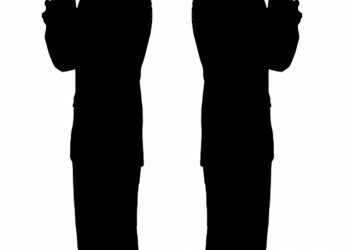 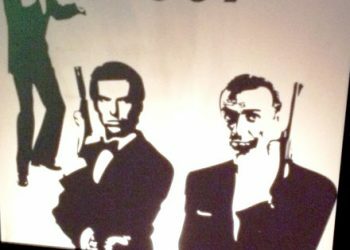 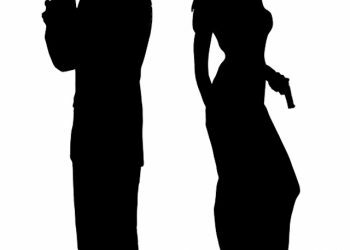 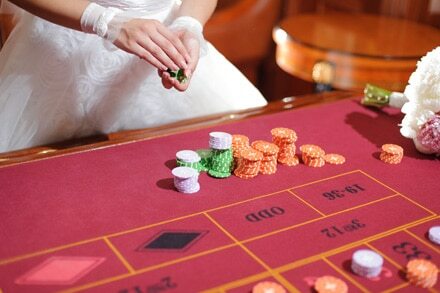 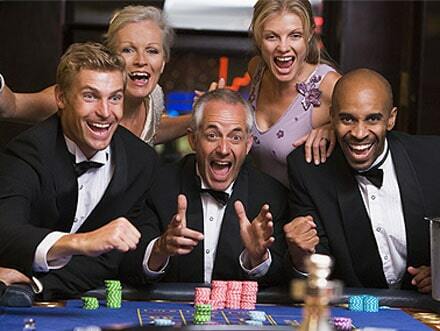 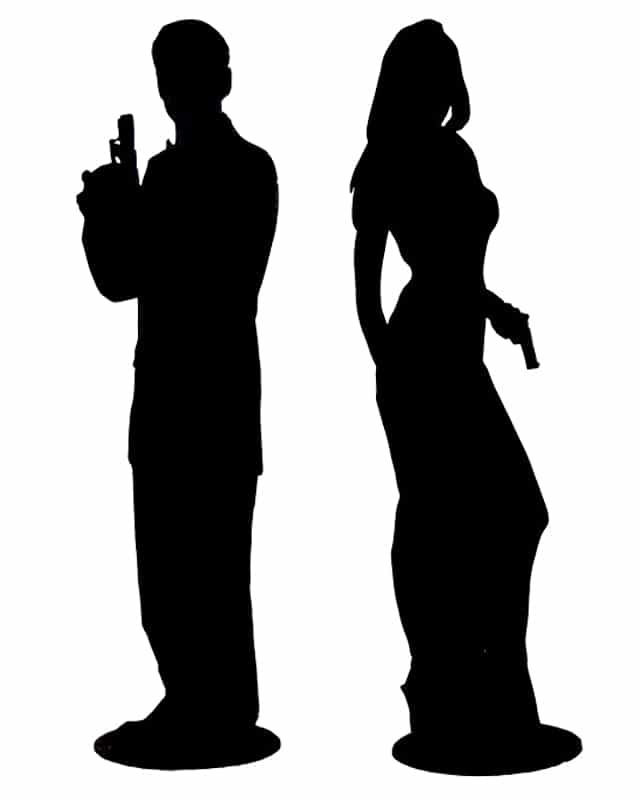 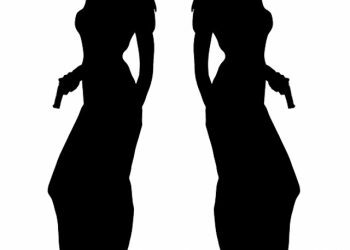 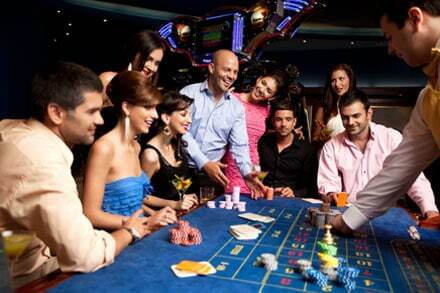 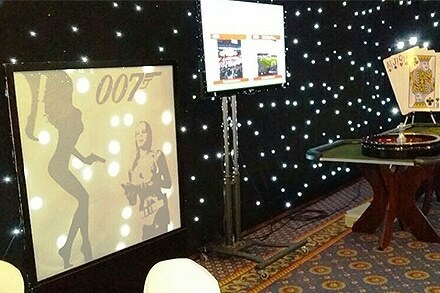 A James Bond casino night is one of our most popular themed night packages.